Connect two PS/2 devices (keyboard, mouse, touchpad, keypad, etc.) 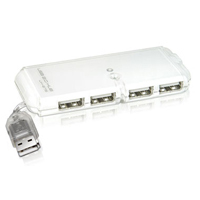 into a USB port on your PC, Macintosh, or other USB-compatible system. 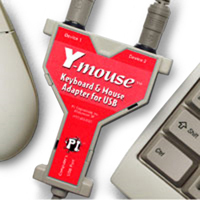 Add additional input devices or replace your old ones. 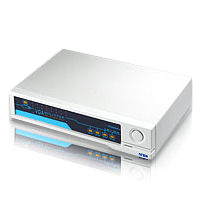 No system shut down required to connect. Once installed, hot-plug your adapter. 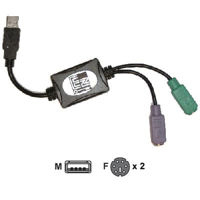 A USB adapter gives you the flexibility to use two available and affordable PS/2 compatible devices on your computer. 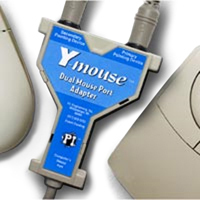 The Y-mouse Dual Mouse Adapter for PS/2 is the fast, easy way to connect two mice into a PS/2 port. 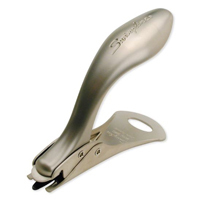 It is perfect for adding an alternative pointing device to relieve repetitive strain injury. It installs without opening your computer, using drivers already on your system. Just plug it in and go. 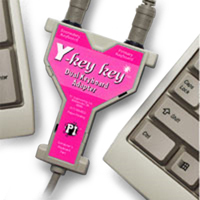 The Y-key key Dual Keyboard Adapter for PS/2 is the fast, easy way to connect two keyboards to a single PS/2 port. 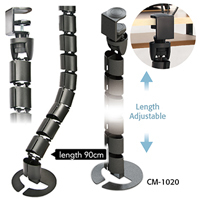 It is perfect for adding an ergonomic keyboard to your system. It installs without opening your computer, using drivers already on your system. Just plug it in and go. 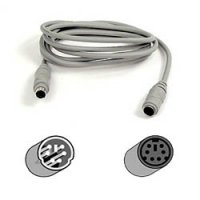 Connect your PS/2 keyboard and mouse to a USB port with this adapter that converts one or two PS/2 devices to USB. Device works plug and play, and no power adapter is needed. 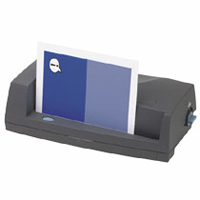 This device will not usually work with enhanced devices such as programmable keyboards and mice.